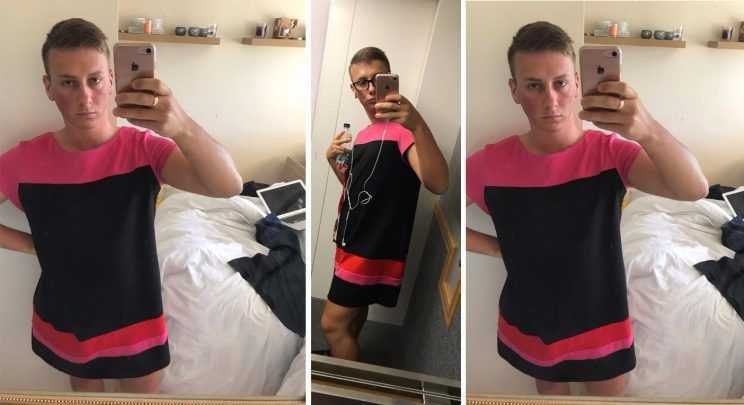 (Yahoo News) A man who wore shorts to work—despite the dress code banning them—refused to accept his boss’s order to to put on pants. Instead, Joey Barge had something else in mind. After the bottoms were called “inappropriate,” Barge was sent home to change.